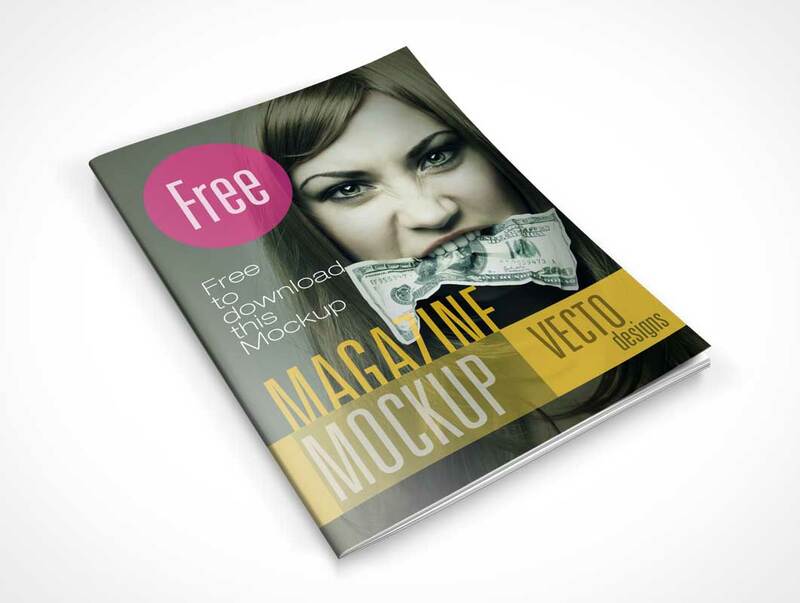 This PSD Mockup renders your magazine designs onto a mockup in various states. This mockup comes as 8 separate Photoshop files with each containing a different product shot such as the cover shot (shown here) and a full centre page spread, a page turn shot and many more. Each Photoshop file contains a Smart Object layer for placing your artwork into to render your design instantly.